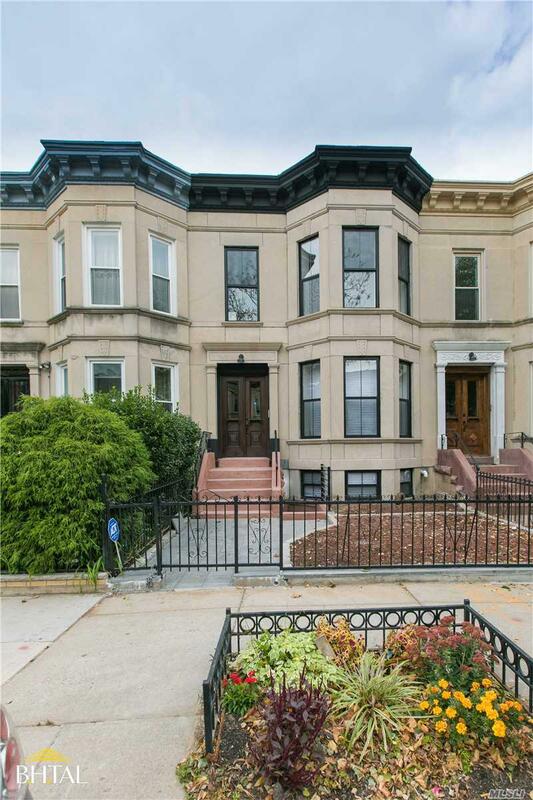 Welcome To "The Greenest Block In Brooklyn". East 25th St Between Clarendon Road And Avenue D Has Been The Winner Of The Coveted Greenest Block In Brooklyn Award Year After Year. Be Part Of This Communal Effort To Beautify Our City By Living On This Block In A Stunningly Designed Home That Is Waiting For You. 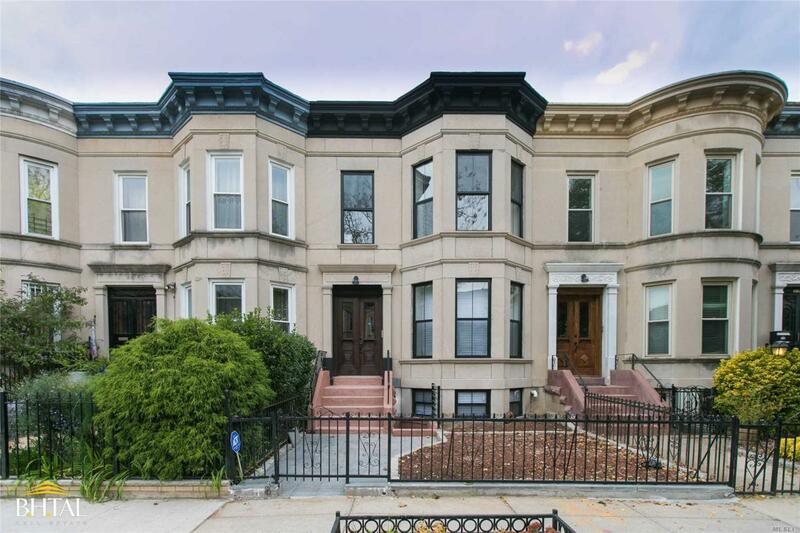 This 3-Bedroom, 3 Bath, Luxurious Single Family Home Features Extraordinary Original Details Including One-Of-A-Kind Stained-Glass Doors And Rich Hued Wainscoting In Dining Room. Listing courtesy of B H Tal Real Estate.